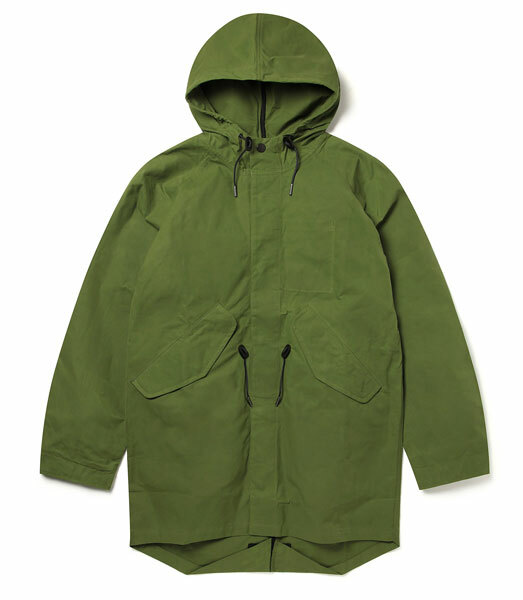 Another reinvention of a classic, this time with Albam and that mod classic, the fishtail parka, which has had a contemporary makeover. The military coat was, of course, a product of the 1950s, but really came into its own as an overgarment for scooter-riding mods in the 1960s. 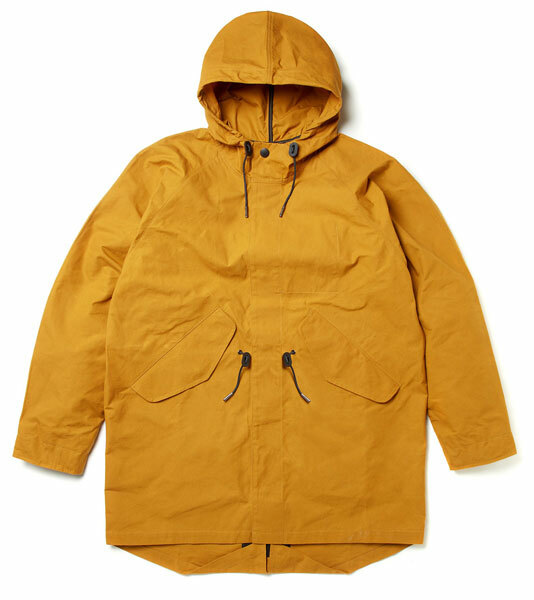 In fact, the fishtail parka has never got away from that association in the decades that followed. 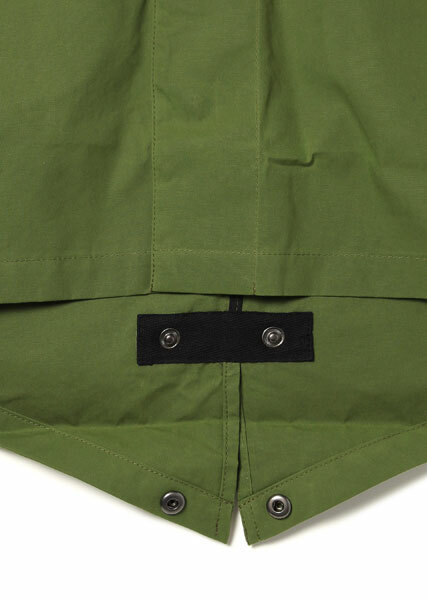 Think mod and you really do think parka, despite it not being as widely worn on the mod scene these days. 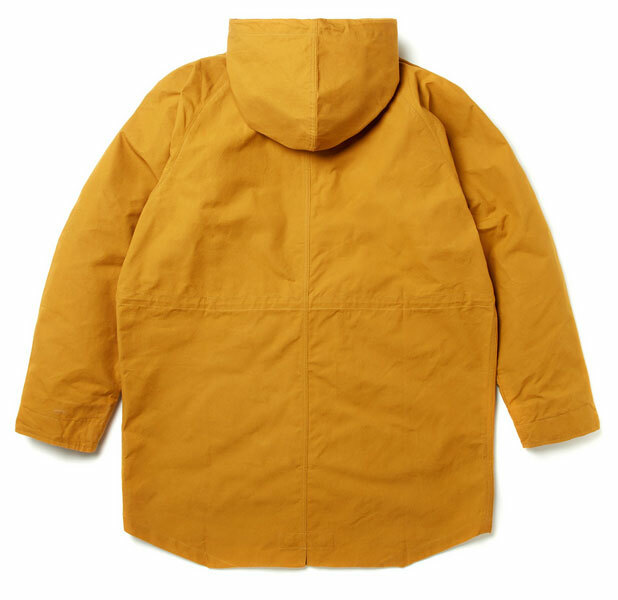 The design is the same for all those colours, with Albam taking out the ‘bulk’ to give it more all-year-round suitability (except perhaps the height of summer). 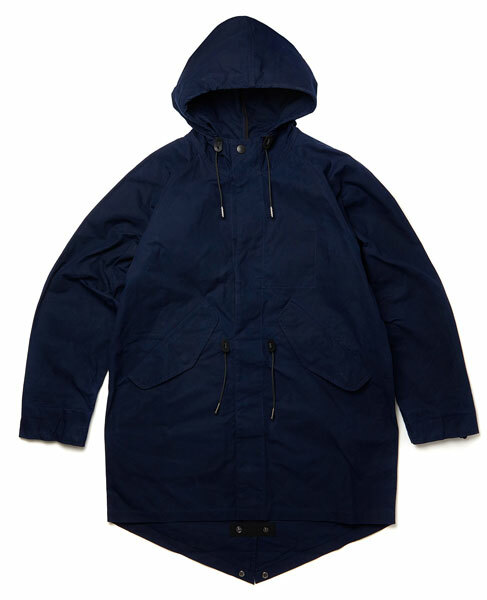 It also has drawstrings around the hood and waist, while the ‘fishtail’ detail on the hem has been made ‘stowable’. The three colours are pictured here and the price is £299.